THE VERY LATEST Special Deals for you! Save Up to £200 a month. Police Discount Offers bring you some of the very best Virgin Mobile offers and deals! Virgin Mobile can often have good discount or FREE Gift deals which are available online. Virgin Mobiles have competitive prices for all Police Employees and their families plus there is plenty to choose from! What type of deal are you after? Do you need a Pay as You Go, Pay Monthly or SIM Only? 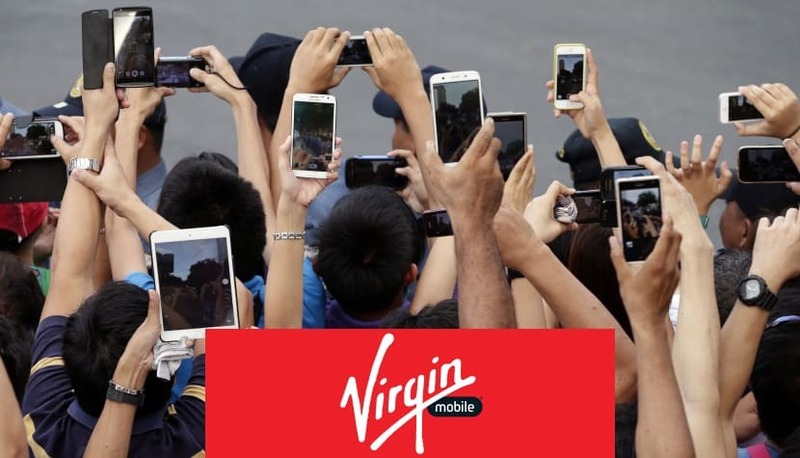 Well Virgin Mobile have some great deals with tariffs which include no limits on calls or texts, an amazing selection of extras or very good customer service, with Virgin Mobile you get it all and more! WiFi on the London Underground at no extra cost!! SOME OF THE CHEAPEST DEALS! It can be hard choosing the right mobile phone contract as there are so many! However Virgin are providing some very competitive prices on most handsets. Also we hear that the coverage throughout the UK is good too!